Hello my friends! My name is Jennie from JD's Rockin' Readers. I am very HONORED to be a part of this amazing group of literacy gurus! We have been working and collaborating "behind the scenes" for a few months now and they are all truly amazing. A quick little bit about me. This is my 14th year teaching. I have taught 3rd grade reading, 2nd grade classroom, Reading Recovery, Title I Reading (1st grade), and 1st grade classroom. I have also been trained in Literacy Collaborative. Currently, I am working in a regular 1st grade classroom. After teaching Reading Recovery/Title I Reading for the past 10 years, I was ready for a "change". So, I chose to go back to the daily bump and grind of 20 six and seven year olds at one time. I LOVE it, but I really feel like a first year teacher all over again! I wanted to talk a little bit about Running Records today. 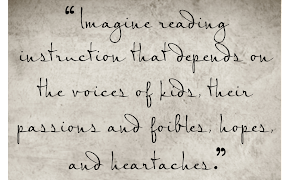 This is something that we all should be doing with our students regularly if you want to truly get to know each child as a reader. 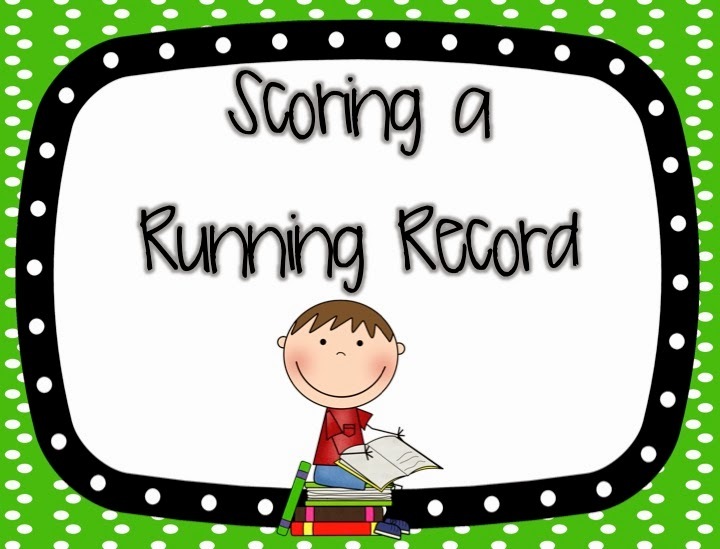 Running Records were first created by Marie Clay (founder of Reading Recovery) as a way to analyze student reading behaviors while reading actual text. 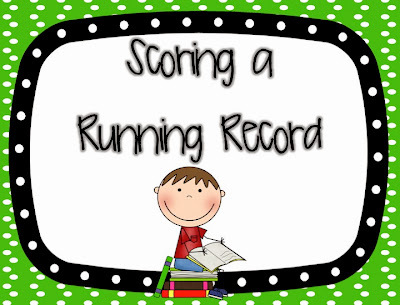 The BEST person to do the running records on their students is the classroom teacher. I know it is time consuming and can be difficult to keep the others working on something productive. 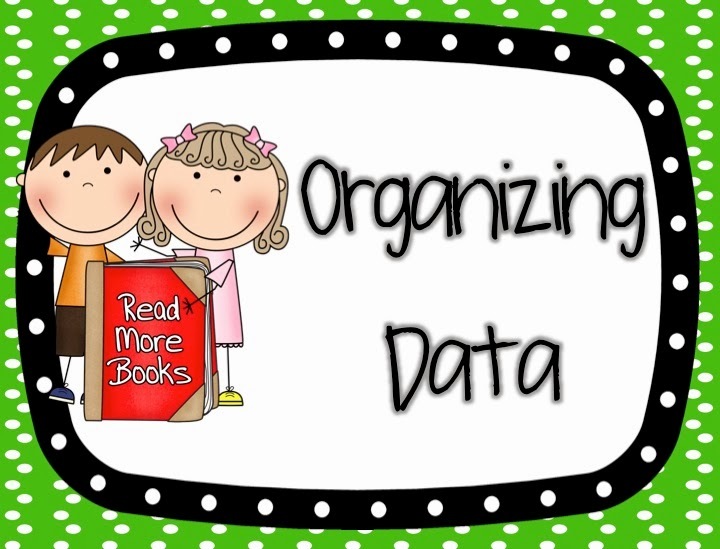 But, running records are the best way to analyze a child's reading behaviors. We need to remember that running records capture a child's thinking. We can then analyze the students behaviors and plan for appropriate instruction. They also help teachers to find appropriate text to group (and regroup) students for guided reading. 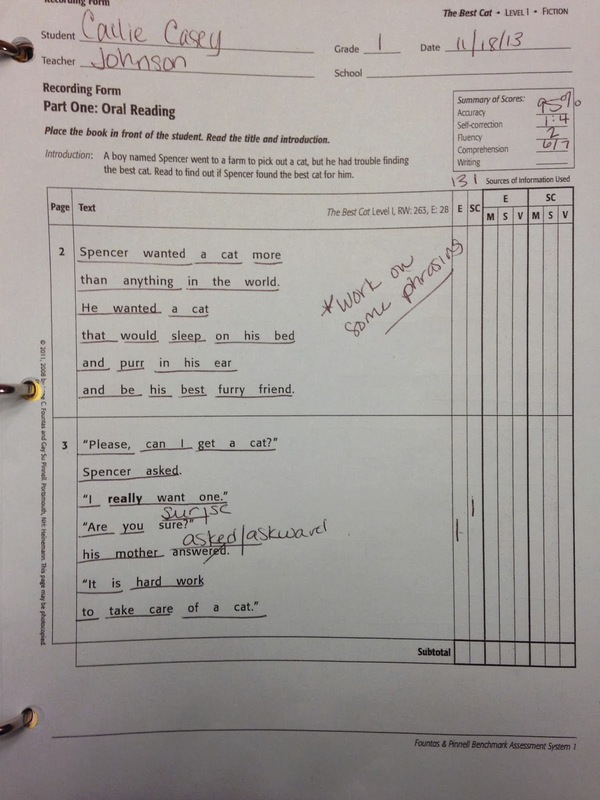 Benchmark assessments (using running records) also help document a student's growth over time. You want to observe the child and record what he/she is doing INDEPENDENTLY as a reader. There is no helping them to solve words- only recording the behaviors. Try to make the atmosphere as relaxed as possible with no interruptions. Record everything that the child does. This should not only include the reading errors, but also other behaviors such as body language, attitude, and attention. 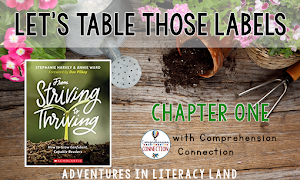 After the reading, have a natural conversation about the book rather than just asking questions. This will allow for deeper thinking about the text. If you are doing a running record on a book that is not a benchmark and there are no words. I would suggest using the checkmark system. 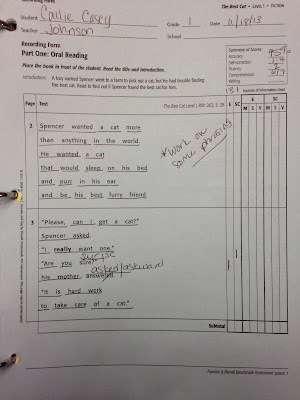 This way, you can go back into the text and analyze the errors that the student has made. 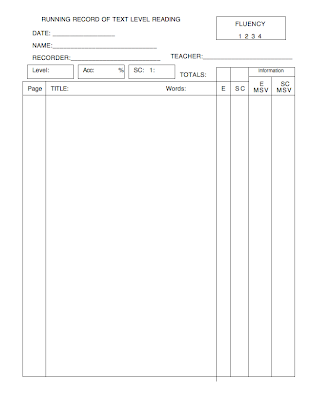 If you are doing running records in your classroom, make sure that you understand the difference between Errors and Self-Corrections and the general rules of Running Records. These can be found in your assessment kits or on many sites online. 1. Do names count as an error? Proper names count as one error. If a child says Pat for Pam several times while reading the same text, it only counts as one error. Even if this child says Pat and then Pete and then Phil for the name Pam, it still only counts as one error. 2. How do I count contractions? If a child reads "do not" for don't, it counts as one error and visa versa. 3. Self-corrections are NOT also counted as errors. 4. What if a child appeals to me for the word? If a child appeals to the teacher for help, you may say "You try it". This does not count as an error (unless they then say the wrong word or need to be told), but you should record an "A" above the word so that you know they are appealing for help. If the student still appeals, tell him the word and move on. 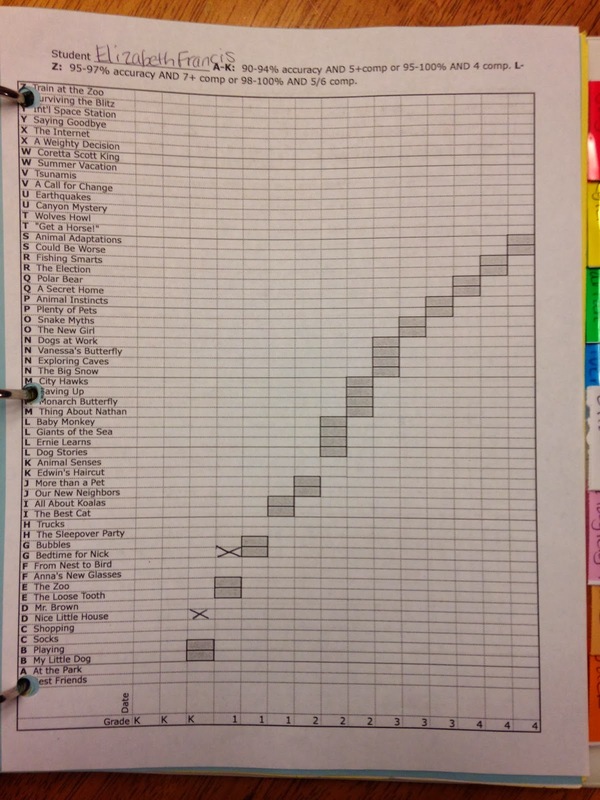 This is probably the most important part of running records. I like to take a minute or two immediately following the students reading to write down my immediate thoughts. This may include how fluently (or not so fluently) they read, what strategies the child is using at difficulty, or if the child is appealing for help way too often. I always ask myself, "What can I praise this child for with his reading AND what can I teach him right now?" In our District, we do Fountas and Pinnell Benchmark Assessments 3 times a year (unless the students need more intense intervention). We are on trimesters rather than quarters. 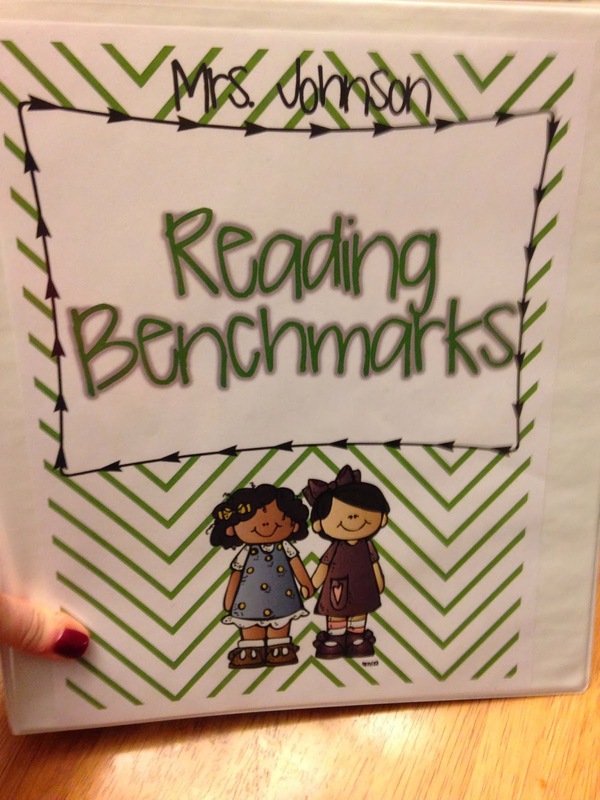 We use Benchmark data from the end of the previous year to help form our reading groups in the fall. I know many students may regress and others will progress over the summer but this information gives us a general idea of where they are as readers. We quickly learn if they need to be moved to another reading group as we work with them. 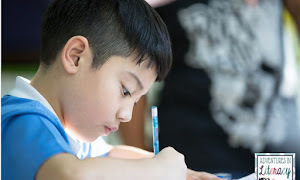 We do not do benchmarks at the beginning of the year because it is just too difficult to spend the time when we are trying to teach rules and routines. **I am not saying that you shouldn't do them at the beginning of the year- that is a personal and district preference. This is just what works best for us. Formal benchmarks should only be done 3 to 4 times a year. 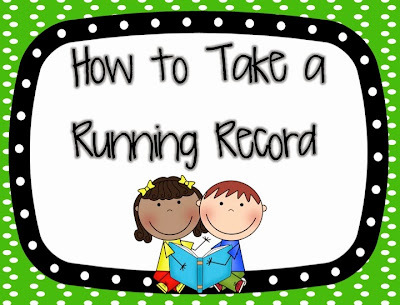 Running Records should be taken on a regular basis during your guided reading groups. This can be done at the beginning of the guided reading lesson. Listen to one student in each group each day. They can read the book that was introduced the last time you met (so it will be their second read). 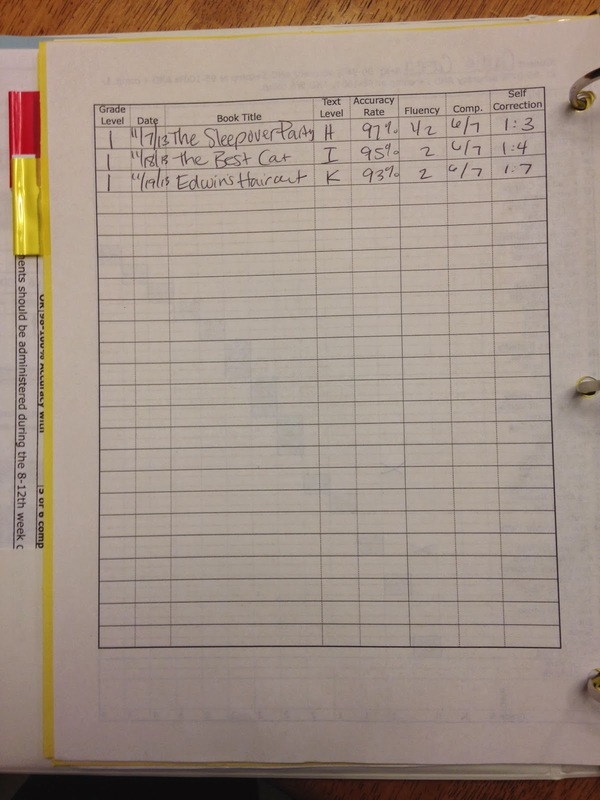 Use a blank running record sheet if you don't have one with the words from the book you used. You can download one that I made by clicking on the picture. I keep all of my Running Records in a binder divided by students. I keep the newest record on top. 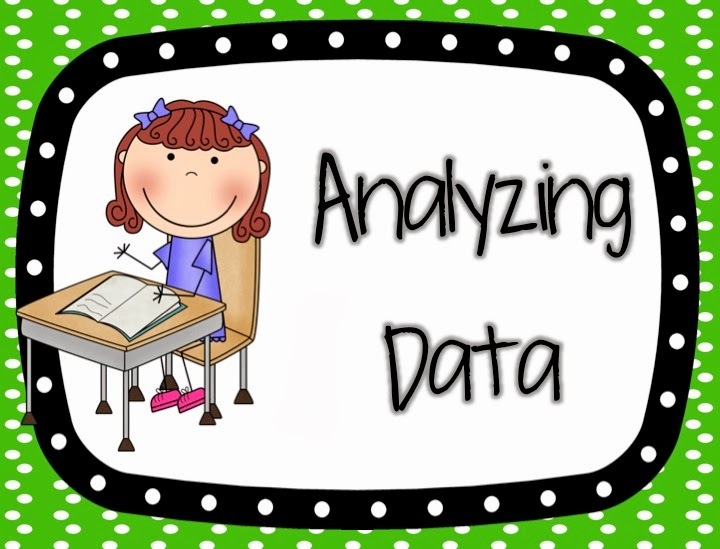 I also record all benchmark assessments on a chart, and then this information is passed on to the next year's teacher. This allows the teacher to see what areas the student has struggled with in the past and a quick overview of their reading progress from previous years. This chart follows them from K-4th grade. Here are a couple of pictures from my binder. This is the graph we use. It has all of the Fountas and Pinnell benchmark books. The shaded areas (or above) are where we would like them to be reading. 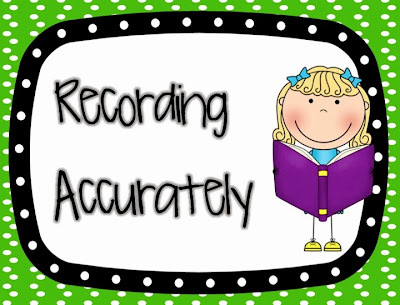 We record these three times a year (first, second, and third trimester). This is on the back of the graph. I record all of the BENCHMARK assessments that I give onto this paper even if they don't pass. This allows me to quickly see what the last assessment I gave was and why a student didn't go up to the next level. This is the paper that gets passed on to the next year's teacher and will follow them from K-4th grade. I then keep all of that student's running records behind their graph with the most recent one on top, including any running records from guided reading groups. 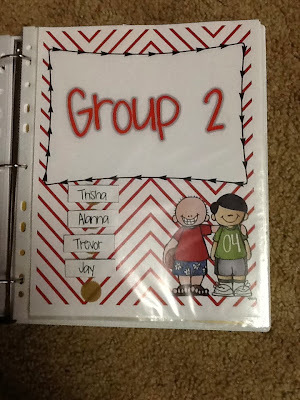 If you are interested in seeing how I set up my Guided Reading Binder (which is a freebie). Come and check out this blog post. What is the hardest part about running records for you? 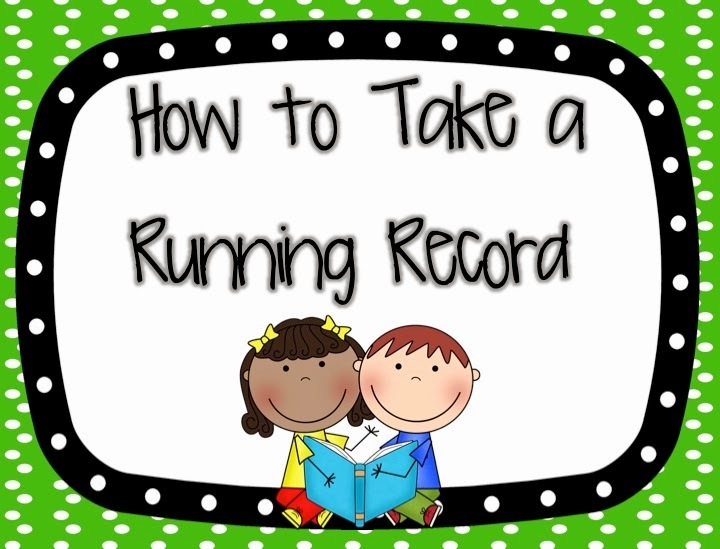 What other questions do you have about running records?